Finding things on Club Penguin Island can be a great way to stack up coins! Lots of things from coconuts to flowers to diamonds are valuable and can be exchanged for cash, whether you are a member or a non-member. To do this, waddle up to it and tap the orange interactive button. To do this, you need to head over to Beacon Boardwalk. Behind Aunt Arctic are three transparent tubes. Go over their and click the orange “!” button. Then click the purple “Trade in Items” button! It will take a few seconds and you’ll be able to get your coins! There is no limit to how many you can collect and if you get over 999 coins, the counter will not display how many you got, though you’ll still receive those coins. It’s currently not possible to exchange items of your choice and as such, all of your items are exchanged. Collectibiles require you to have a certain number to exchange them which is why there might be some left in your inventory. 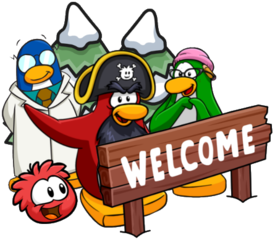 Thank you to the CP Wiki for this image! 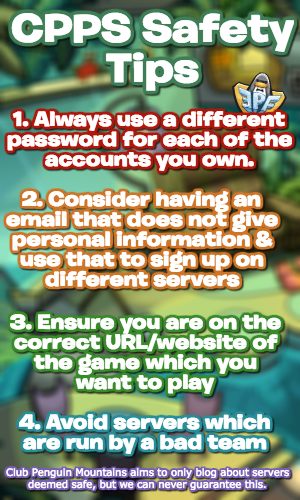 I hope that this information on getting free coins helped you!